Buying or selling a house is one of the most important financial and emotional decisions you can make. You need a good partner by your side, and Sapphire Properties can make the process less daunting by being there for you every step of the way. Since 2005 we have succeeded in both up markets and in down markets through personalized service, expert knowledge of the area, strong connections, good research, hard work, and persistence. We are hands-on and helpful in all the ways that matter; there is no detail that is too small. Call or email me if I can help. Whether you are buying or selling a home or investment property, my goal is to provide you with professional advice and expert insight on the real estate market. 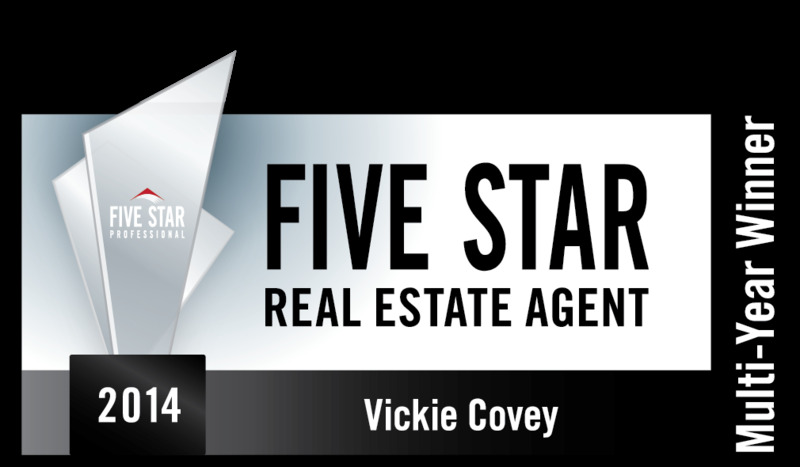 Read More about my Five Star Real Estate Award ﻿here﻿!